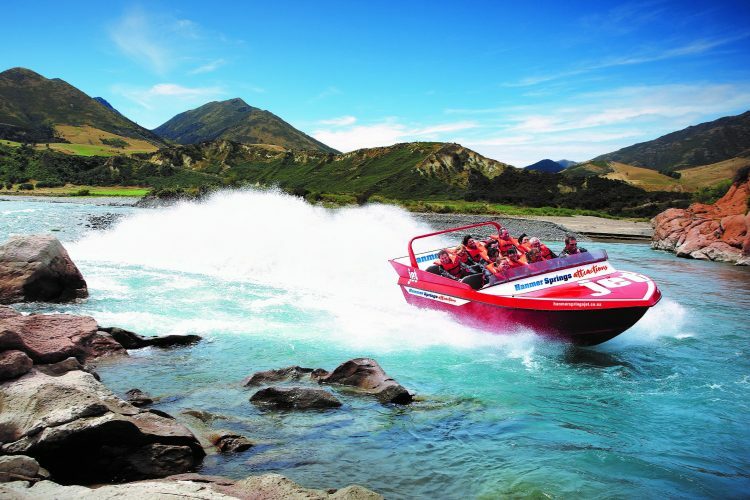 Jump on Hanmer Springs Attractions’ Jet Boat ride for a thrilling trip along the Waiau Gorge. With plenty of bumps and spins (plus some interesting facts about the river) the whole family will have ear-to-ear grins when the ride ends. The 2-hour Rafting trip on the grade 2 Waiau River (including return Jet Boat ride) is also perfect for families as is the 2-hour Quad Bike tour over private farmland (twin-seat bikes are available for children aged 6-12 to ride with an adult). 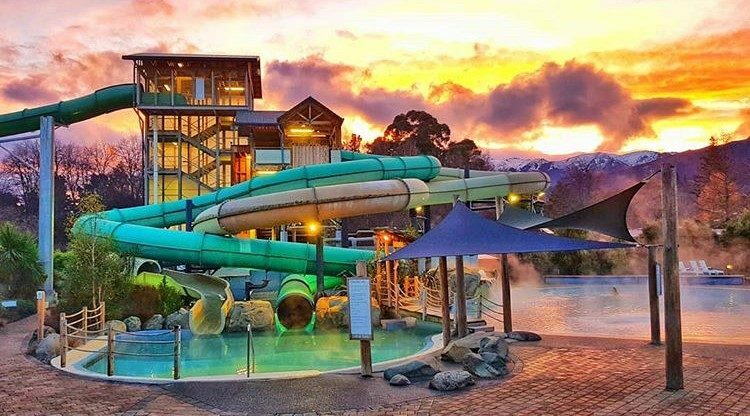 If you’re booking for travel during the school holidays from 13-28 April 2019 enter the promo code HOTPOOLS20 when booking online to receive 20% off your Jet, Raft or Quad Bike tickets plus a free Hanmer Springs Thermal Pools pass per ticket! Hanmer Springs Attractions also offers bungy jumping, canoeing, paintballing and clay bird shooting, all of which are lots of fun!